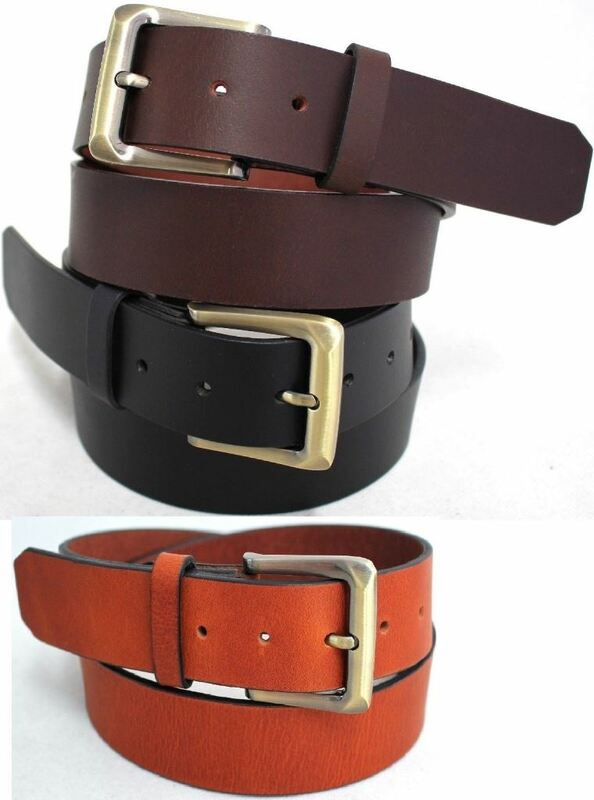 41014 & 42014 Knife Belt. 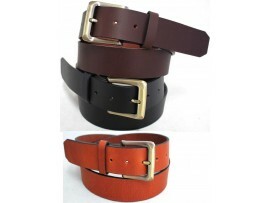 Quality Full Grain One Piece Genuine Leather Knife Belt. BLK or BRN. Australian made Cow Hide Leather Twista Coin Purse. Black. Style No: 11029.